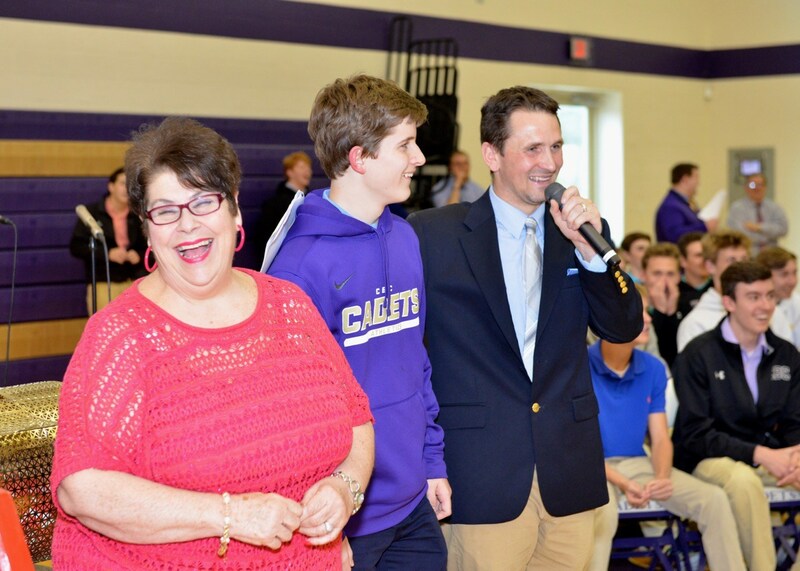 Over three decades, our beloved Mrs. Liz Kosciolek became the heart of Christian Brothers College High School. 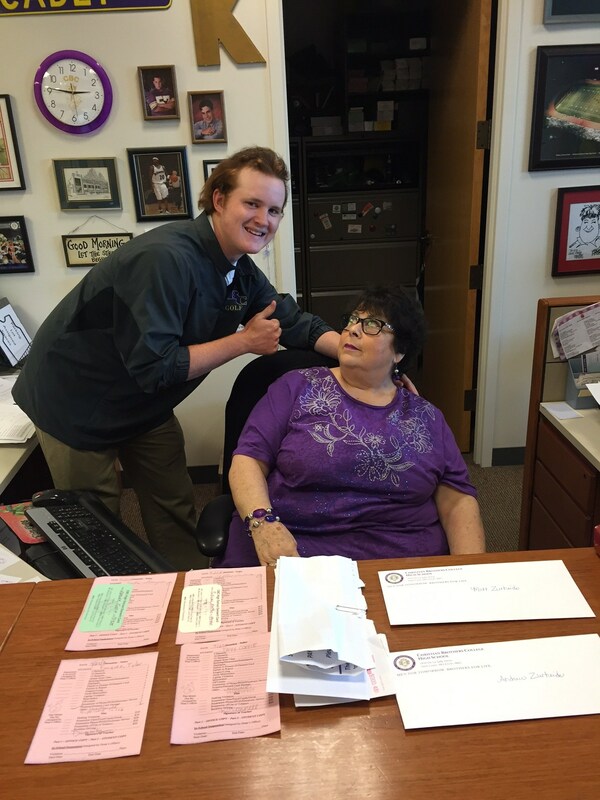 She welcomed and cared for students from all backgrounds and walks of life, helping to shape each of her boys into men prepared to make the world a better place. 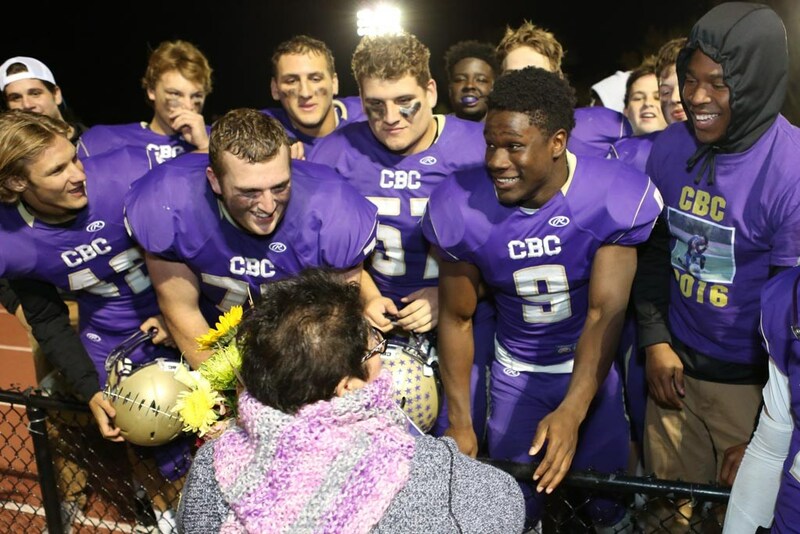 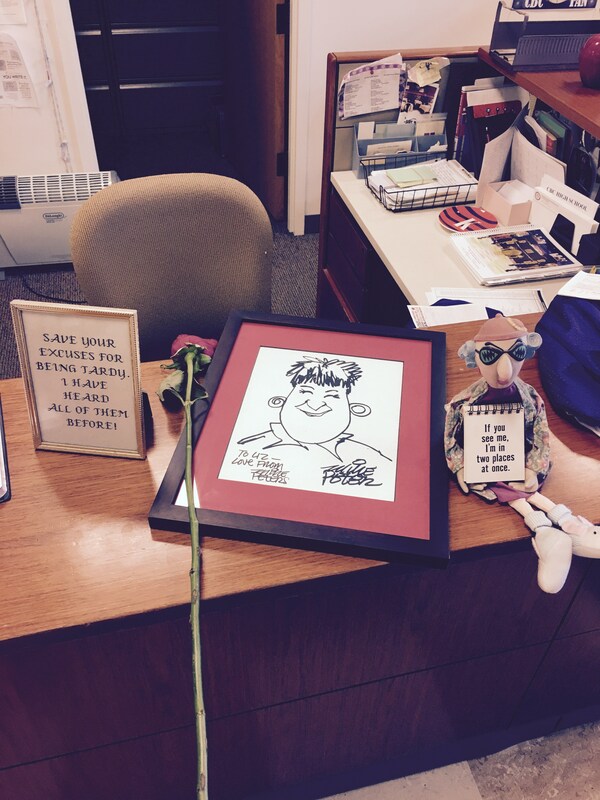 The Liz Kosciolek Memorial Fund continues that mission by ensuring that every student feels welcomed and loved during his time at CBC. 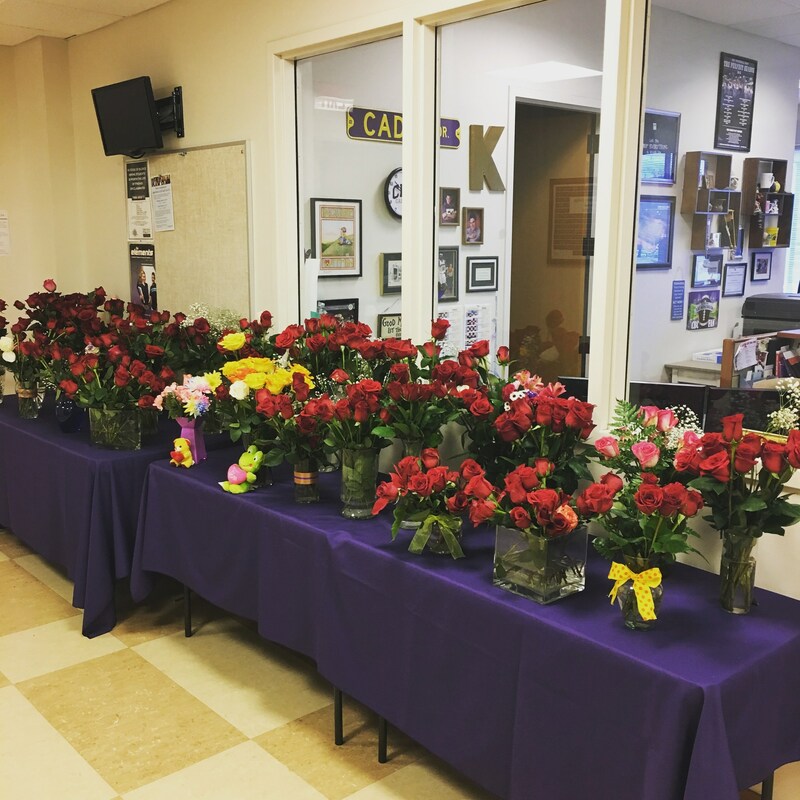 Rather than introduce a scholarship in Liz’s name, the Kosciolek family initiated this fund to support students and families through their high school experience, offering the same loving care that Liz provided for so many years.